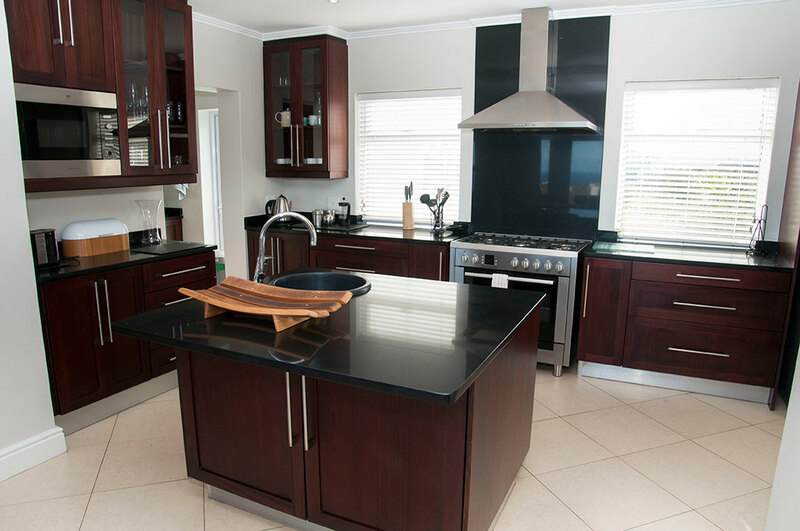 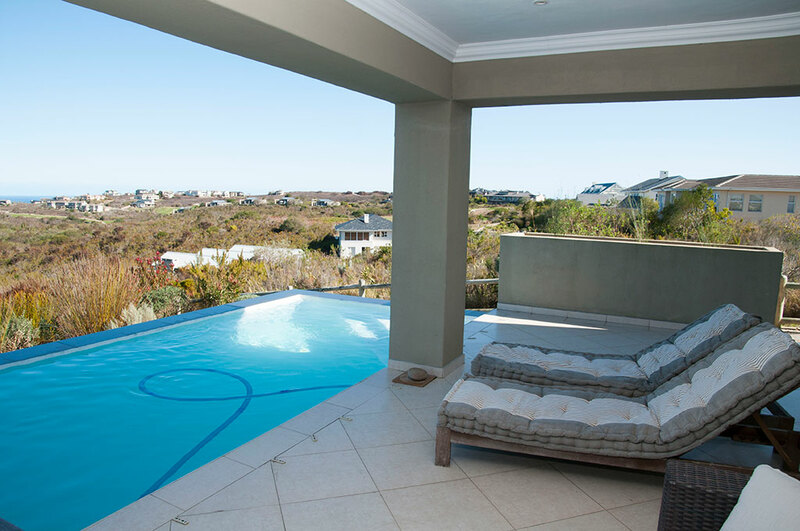 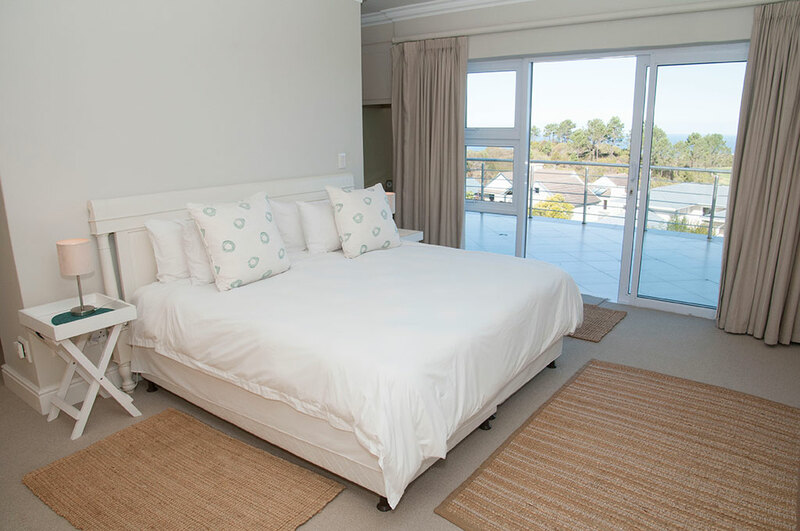 Rambling luxury home on the 1st green of Pezula and walking distance to the Clubhouse and Hotel. 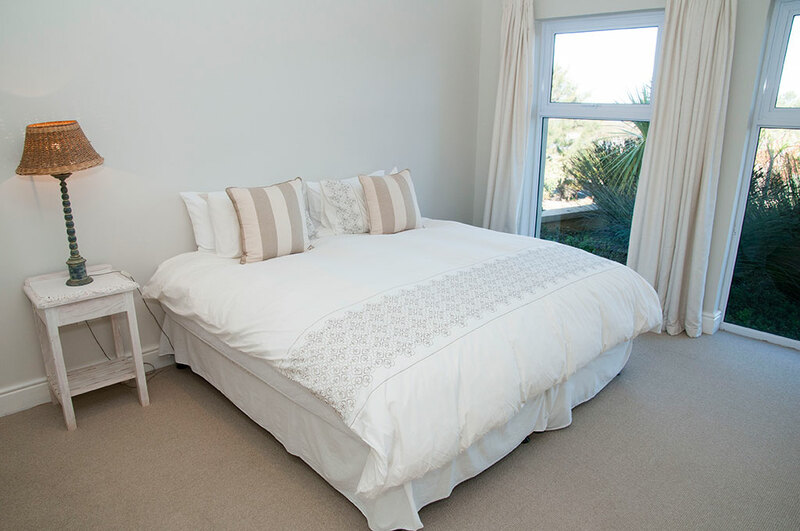 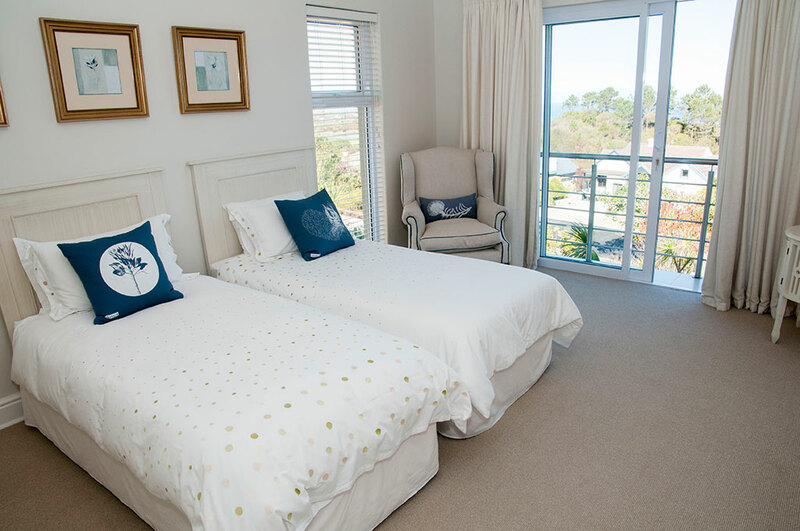 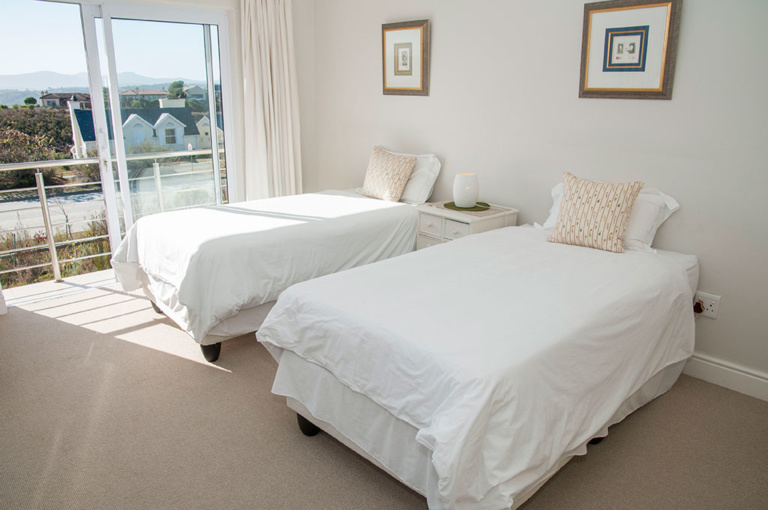 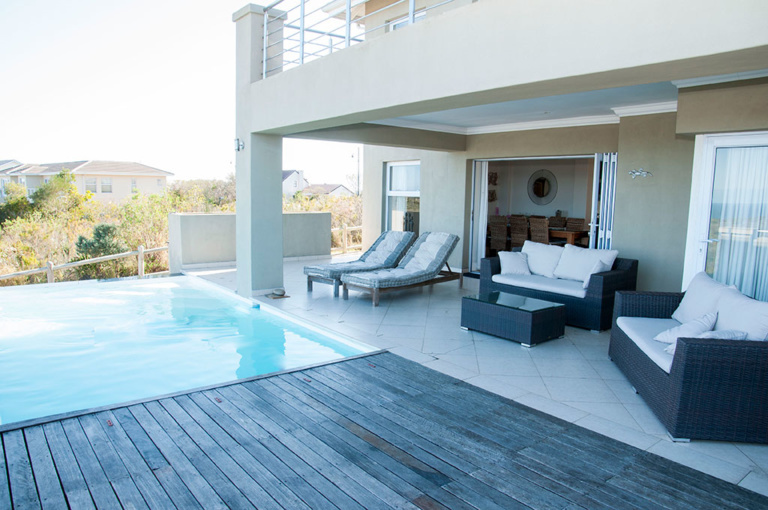 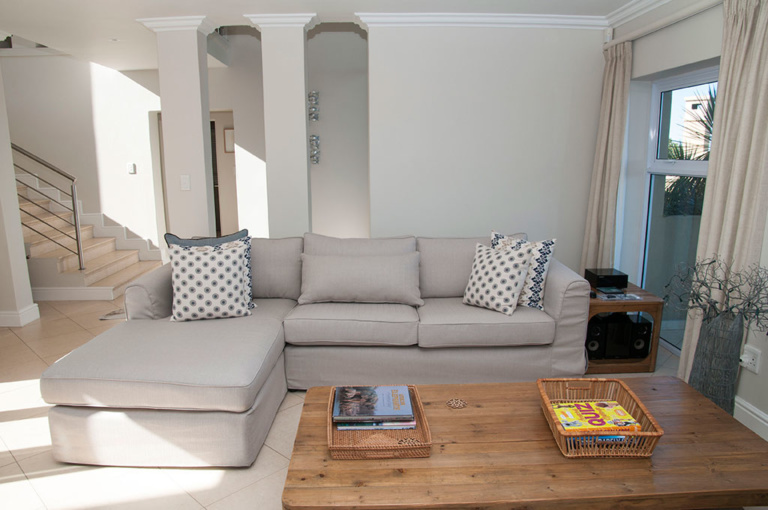 5 Bedrooms with 3 bedrooms double and 2 single accommodation. 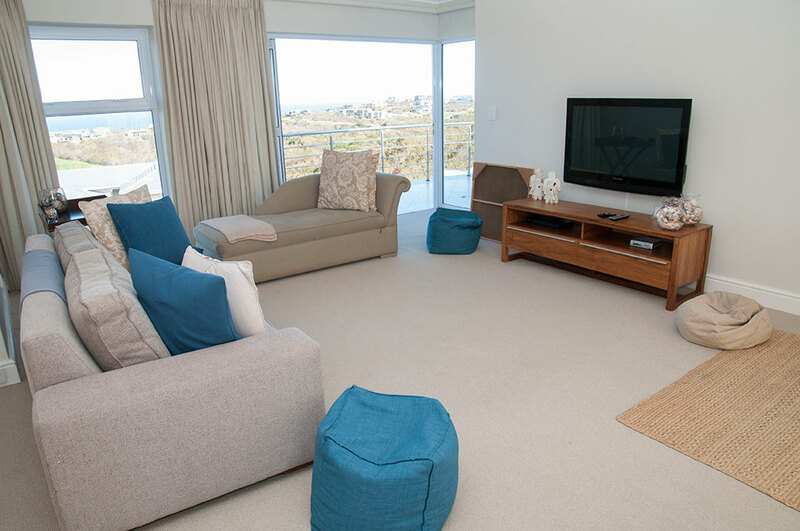 Lovely spacious entertainment areas with golf course and ocean views. 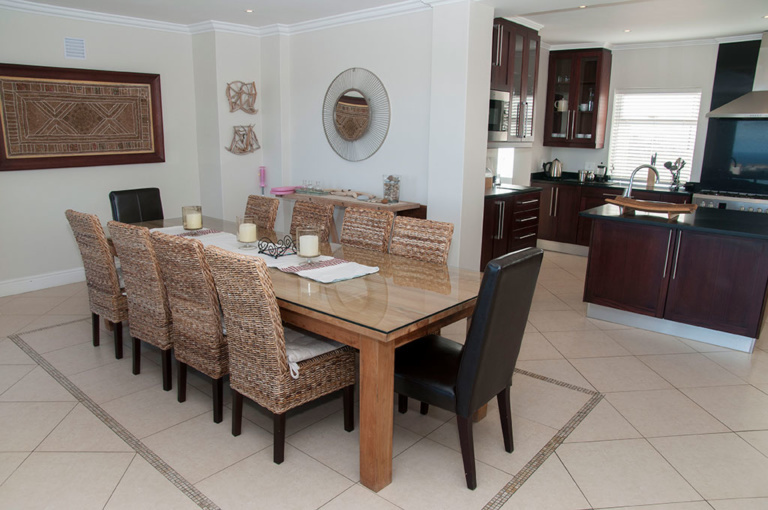 Beautiful home in a great position for golfers and families alike.